Former energy minister in Robert Mugabe’s cabinet Dzikamai Mavhaire is still bitter at the manner in which he was dismissed from government. Mavhaire, who was at the Harare Magistrates Court to testify in the matter involving Zimbabwe Power Company, ZPC’s director Stanely Kazhanje said the June 2015 event is one that he doesn’t want to be reminded of. “A letter just came to me at midnight saying ‘your contract has been terminated with immediate effect, thank you for serving in the government,” Mavhaire told the court adding that he did not bother to seek explanation on his dismissal. He said during the Mugabe era, failing to do what pleases the appointing authority would result in termination of contract even without notice. 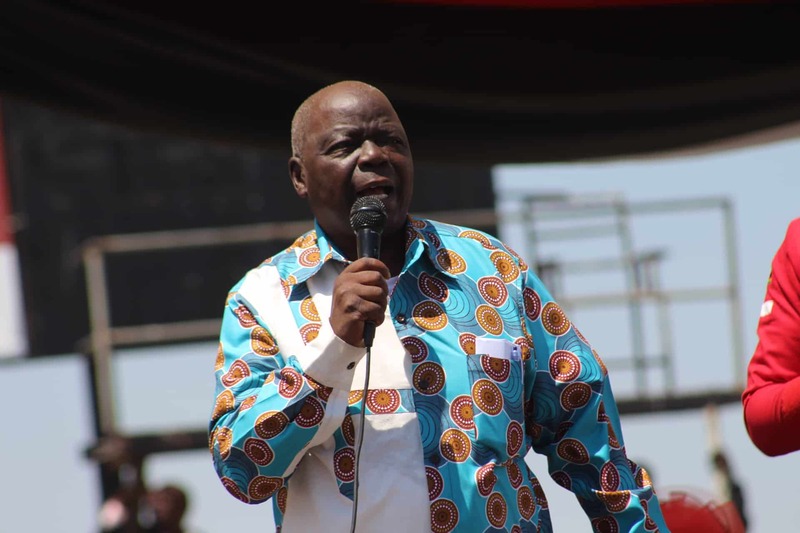 Mavhaire was expelled from government and Zanu PF together with a host of other ‘Gamatox’ members including former vice President Joice Mujuru, Didymus Mutasa and Olivia Muchena among others. Other former Zanu PF members who were expelled during that period includes former Zanu PF Mashonaland West chairman, Ray Kaukonde (Marondera Central), Kudakwashe Bhasikiti (Mwenezi East) and David Butau (Mbire).